Call (913) 908-8669 to Donate Or Contact Us to get involved today! Simply taking action to make sure your child is properly trained on how to swim is our ultimate goal. Join us at free lessons throughout the year and be sure to follow us to stay connected to the upcoming events. 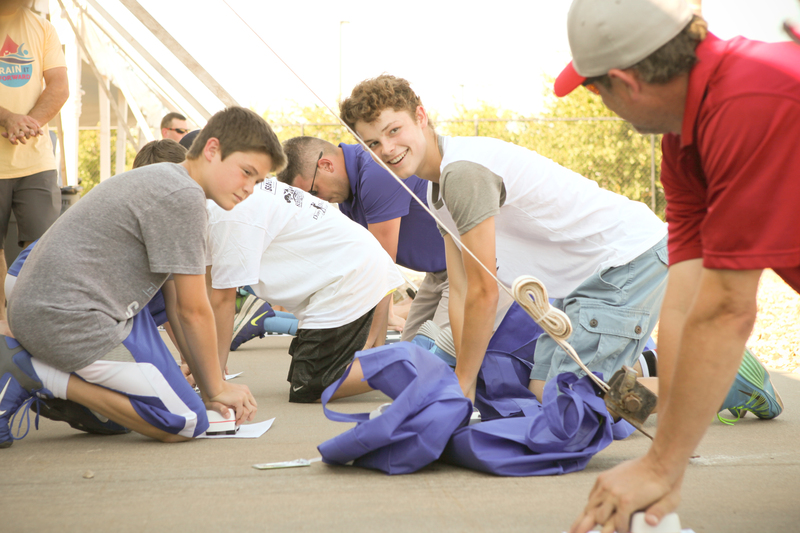 Train it Forward host events throughout the year that focuses on supporting the efforts of training our youth on water safety and hands-on CPR training.  Your support at these events by volunteering your time is an easy way to support our cause. Know your 100% of your contributions go directly into the efforts of saving lives. Contributions go towards many efforts specific to the hiring of lifeguards, hiring trained CPR personnel and supporting local efforts in water safety. 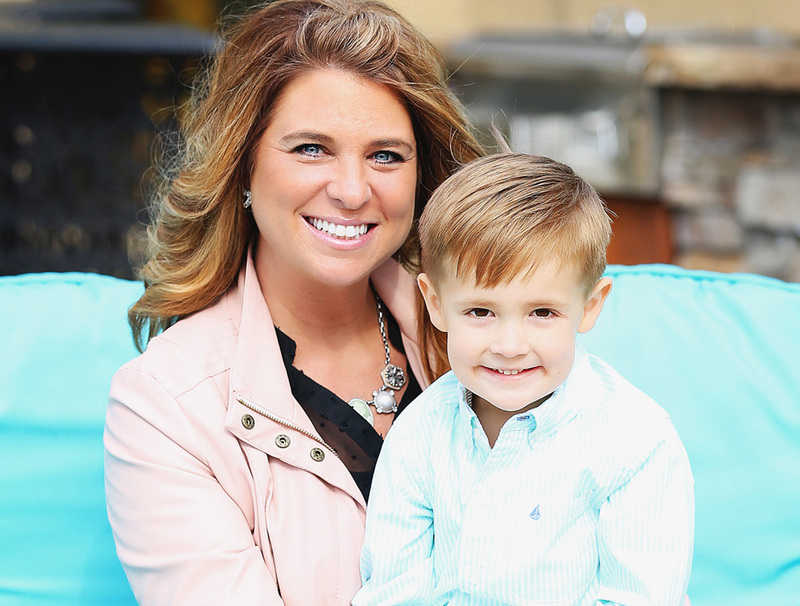 On August 17, 2013, Dax Bakarich was a 2 ½-year-old little boy having just another super day. He was doing something he loved…hanging out at the pool with his family and friends. That beautiful day went horribly wrong in a flash when Dax was found face down in the deep end of the pool. Lucky for Dax, it was only a flash, and double lucky for him, all three adults present knew CPR. That is how many people it took to help make this miracle happen. One to swim to him and get him out of the pool (Mommy), another to call 911 and take directions (Jami) and most importantly one (Andrea) to turn into Superwoman as she performed CPR on his lifeless little body, fighting and bringing him back to us as the paramedics arrived. After a lot of reflection and healing, we recognize that accidents like this happen every day and to anyone no matter how safe and attentive you are. Unfortunately, most will never realize this until it’s too late. Since this miracle happened, we have decided to make it our mission to help others turn their tragedy into a miracle. The best way to do this is to educate and train. We hope to do this for as many people that will let us through our foundation Train It Forward. 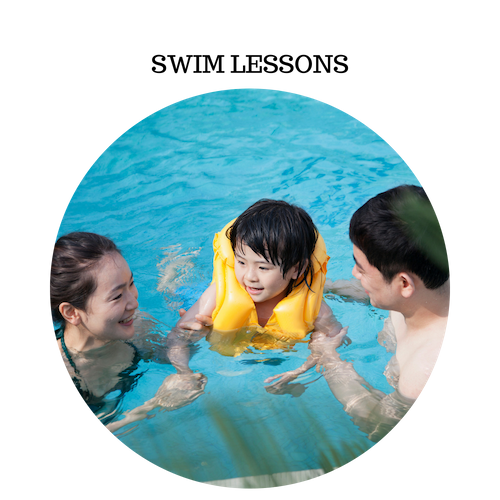 Drowning is the leading cause of injury and death for children in the 1 to 2 year age range. It is the third leading cause of accidental death for persons aged 5 to 44. In some states, like California, Florida, and Hawaii, drowning is the leading cause of injury death for all persons under 15 years of age. Death by drowning is only the tip of the iceberg for aquatic injury. It has been found that for every 10 children who die by drowning, there are actually 140 treated in emergency rooms. Of those 140 treated, 36 are admitted for further treatment in hospitals and some never fully recover. Males drown at a significantly higher rate than females (about 5 to 1) and for boat-related drownings, the ratio escalates to up to numbers around 14 to 1. LEARN TO SWIM: Learning to swim is the best defense against drowning. Teach children to swim at an early age. Children who are not taught when they are very young tend to avoid swim instruction as they age, probably due to embarrassment. 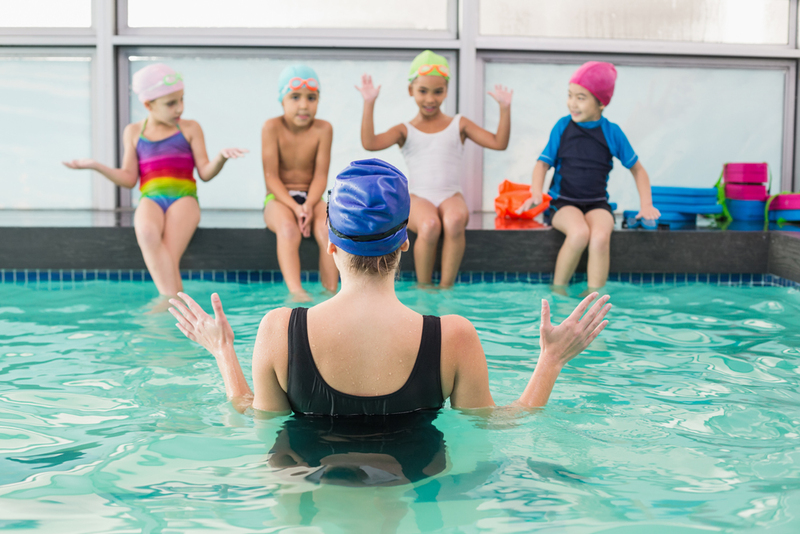 Swimming instruction is a crucial step in protecting children from injury or death. ENTER WATER FEET FIRST: Serious, lifelong injuries, including paraplegia, occur every year due to diving headfirst into unknown water and striking the bottom. Check for depth and obstructions before diving, then go in feet first the first time; use caution and always extend a hand ahead of you. SWIM NEAR A LIFEGUARD: USLA statistics over a ten year period show that the chance of drowning at a beach or pool without lifeguard protection is almost five times as great as drowning where a lifeguard is present. USLA also calculates the chance that a person will drown while attending a beach protected by USLA affiliated lifeguards at 1 in 18 million (.0000055%). We would again like to THANK our sponsors, volunteers, and participants who continue to support us by receiving lifesaving skills. The more people we train…the more lives we can save! 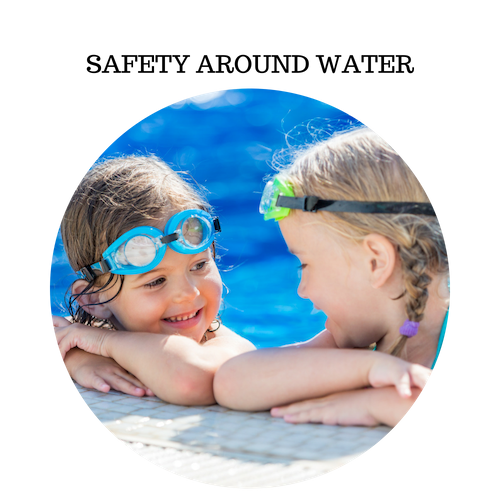 Providing a hands-on opportunity for all children to participate in swim lessons and tips. 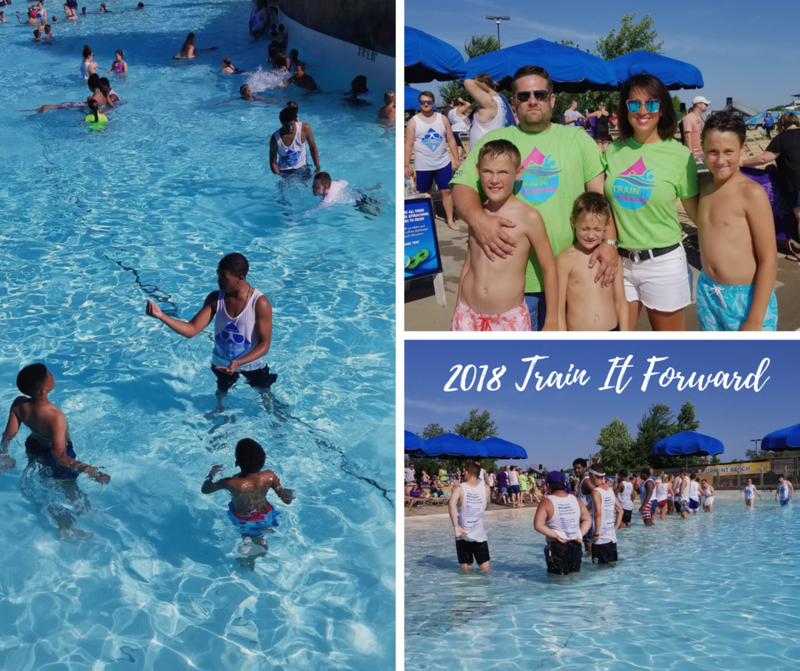 Supporting efforts by contributing funds to local organizations to help financially support water safety for the youth of Kansas City. Providing free CPR training by certified instructors for ages. These events are heavily attended and provide the knowledge to save lives. Our goal is to reach as many people as possible in an attempt to save one life. By in-person training or as simple as providing reading material with the essentials of saving a life. When a friend’s son had a life-threatening emergency in the pool, Andrea Hays used CPR to save his life — and it’s won her a special honor. 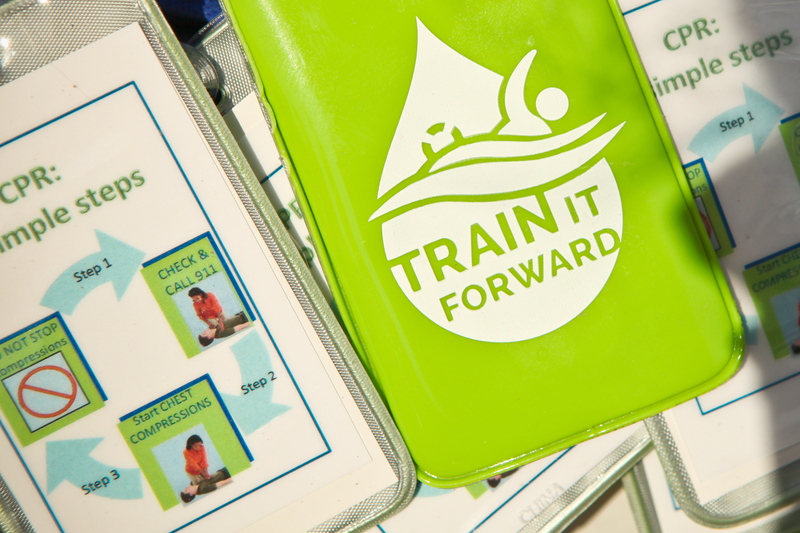 Train it Forward is an organization dedicated to helping spread water safety knowledge to the community through free, convenient and fun training-based events. Copyright 2019 Train It Forward Organization. All Rights Reserved.